It’s winter. It’s windy. But it’s beautiful too. 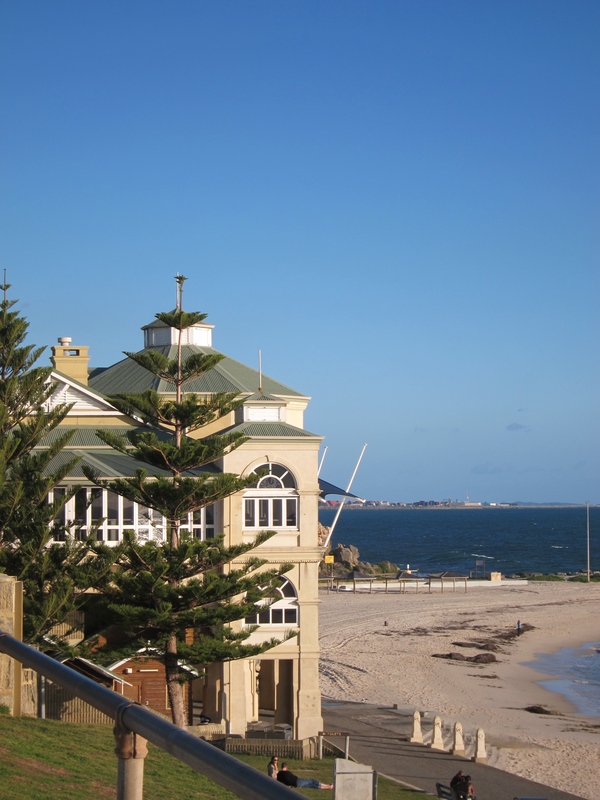 From Fremantle we make our way to the nearby scnenic Cottesloe Beach. How can anyone go into the water? It looks so cold! I am told they surf there and have lots of activities during the summer. 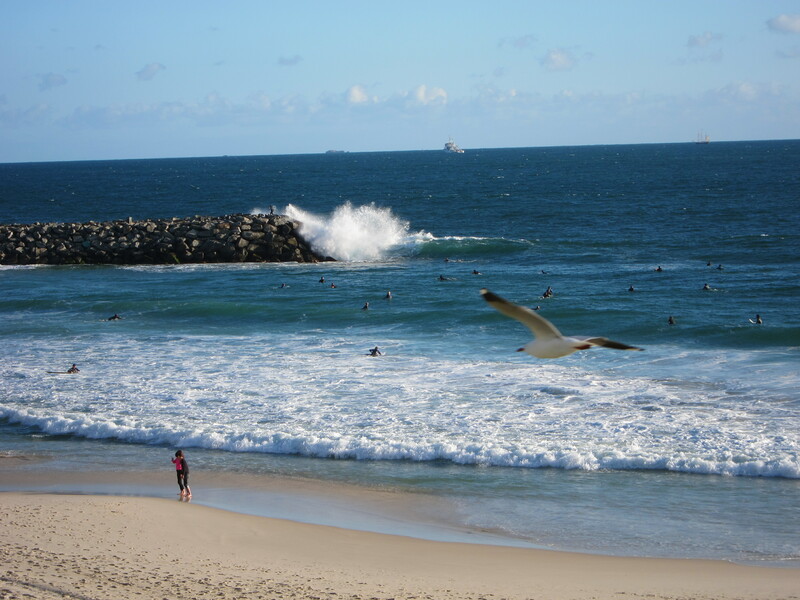 The winds whip up the big waves as they splash against the rocks and roll onto the sand. I wish I could stay longer. It feels like a place of special encounters. Haha! This entry was posted on 01/07/2014 at 20:43 and is filed under Travel. You can follow any responses to this entry through the RSS 2.0 feed. You can leave a response, or trackback from your own site.